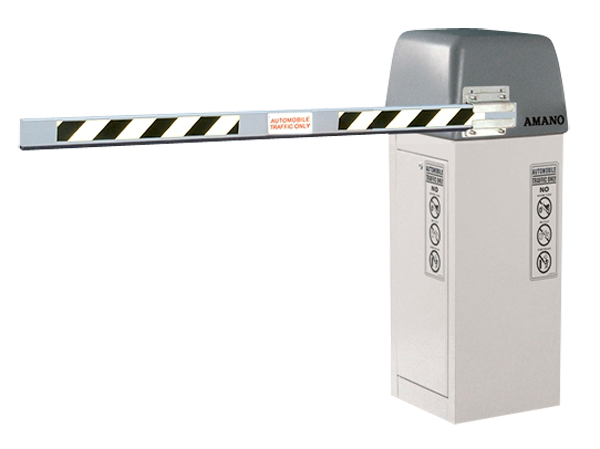 Amano McGann AMG-1700 Series is designed to meet all your parking control needs. The microprocessor-based logic and functionality provide the ultimate in reliability, performance and safety, as well as the flexibility to accommodate four different modes of operation. The all-weather barrier gate can be configured with a 12’ standard or an 11’ folding gate arm to control access in any location. 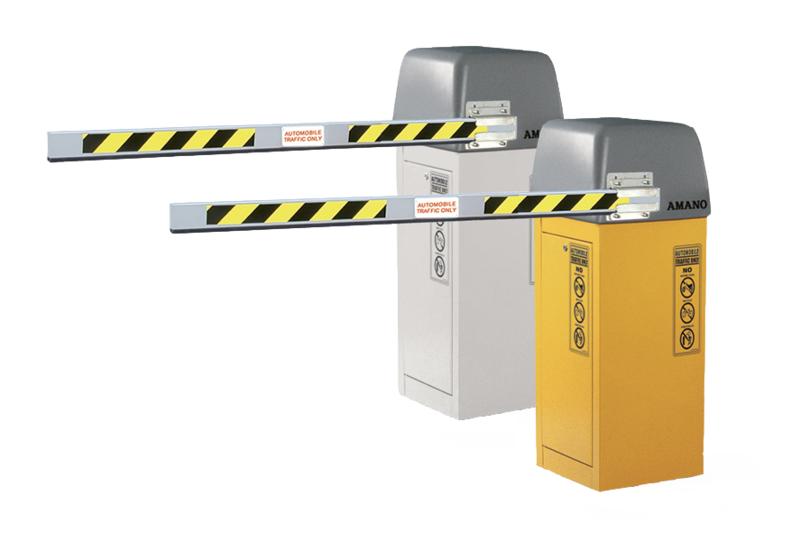 Amano McGann’s AMG Series Revenue Parking Gate is designed to meet all your parking control needs. The microprocessor based logic and functionality provides the ultimate in reliability, performance, and safety, as well as the flexibility to accommodate four different modes of operation.